We spent years to find the definitive list of positive words starting with a. We then went about the process of defining each positive word which took further years. Whatever positive words beginning with a you are looking for, you will find them right here. 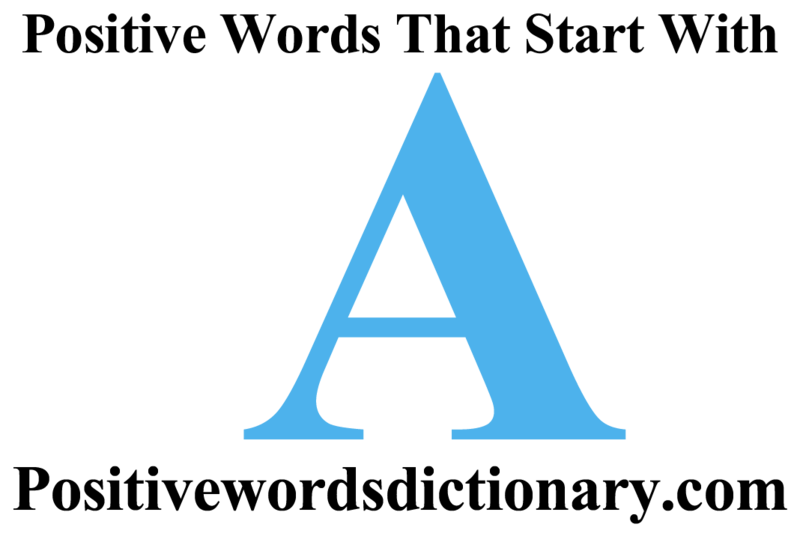 To find the definition of each of the positive words that start with the letter a, click on each positive word. 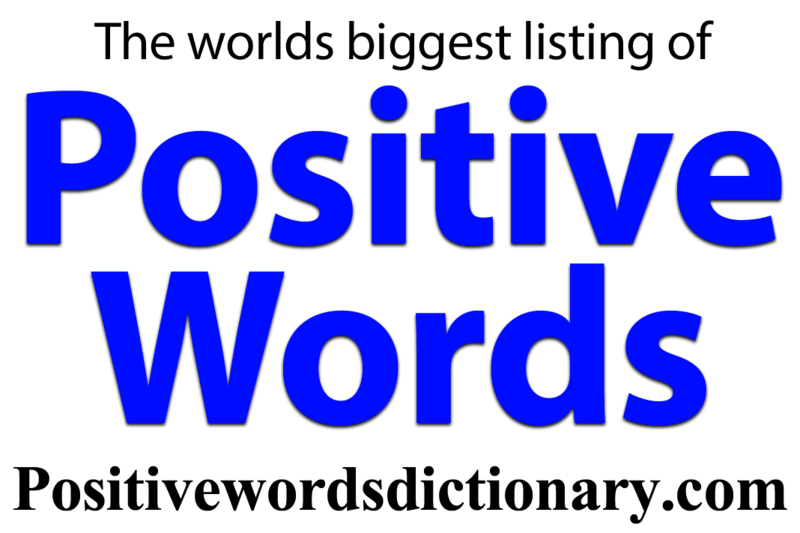 Positive words that start with A – 401 words.